We define parameter dependent -foams and their associated web and arc algebras and verify that they specialize to several known or constructions related to higher link and tangle invariants. Moreover, we show that all these specializations are equivalent, and we deduce several applications, e.g. for the associated link and tangle invariants, and their functoriality. We also study the web algebra corresponding to , i.e. an algebra which has an associated -category of certain bimodules giving a (fully) faithful -representation of . Similarly, we study also an algebraic model called arc algebra. Our main result is, surprisingly, that any two specializations (under some conditions) are isomorphic/equivalent (our results are even stronger since everything is explicit). Similarly for the associated -categories of bimodules and foams. This includes the four examples from above. We discuss several applications of our explicit isomorphisms/equivalences. 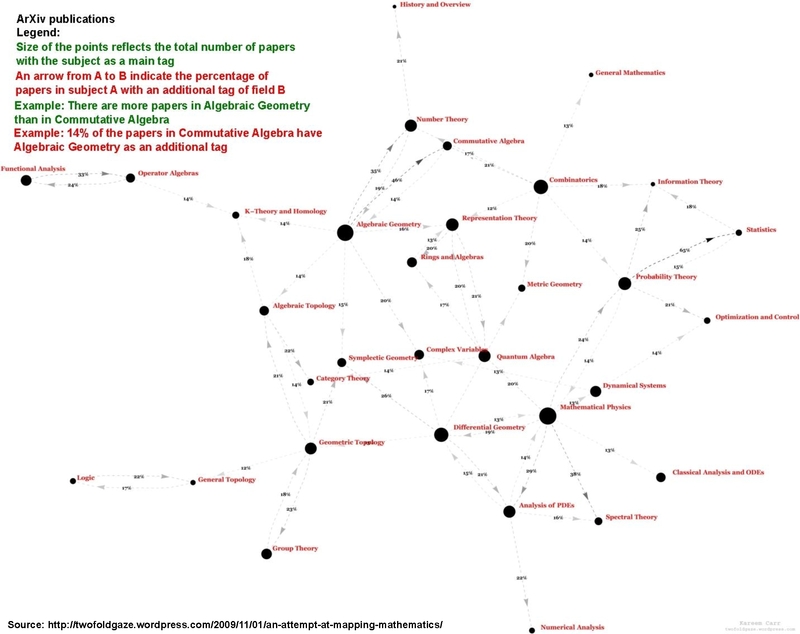 For example, we can show the higher tangle invariants constructed from the various -categories are the same (they get identified by the above equivalence) and not just the associated link homologies.